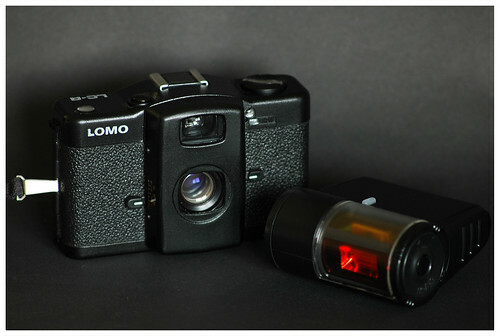 The LOMO Kompact Automat (LC-A) was produced by LOMO PLC in St. Petersburg, Russia from 1984 until 2005. This compact 35mm film viewfinder camera was based on the Cosina CX-2, but lacks the self-timer and is built with cheaper components, including the fairly soft Minitar lens. 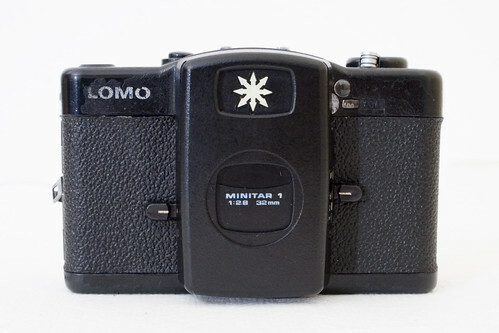 It was the LOMO LC-A that sparked the Lomographic Society (LSI). After production ended, LSI contracted with Phenix Optical Company in China to create an updated version called the LC-A+.